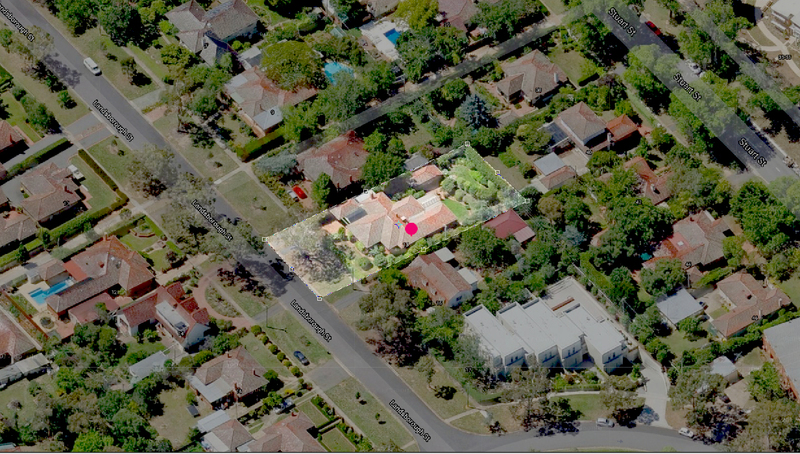 A superb development site in a super convenient location close to shops, parks and transport. 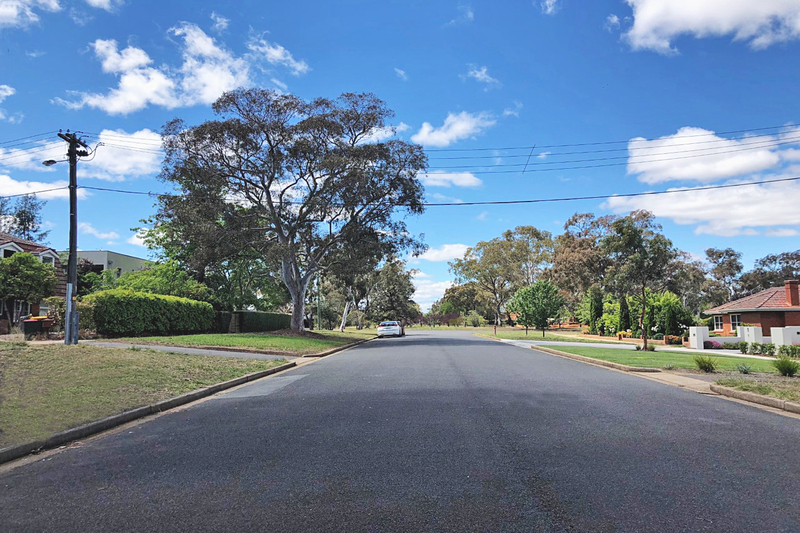 Large gently sloping 1073m2 block with superb northerly aspect to side of block, potential to develop to three unit title dwellings (subject to actpla). 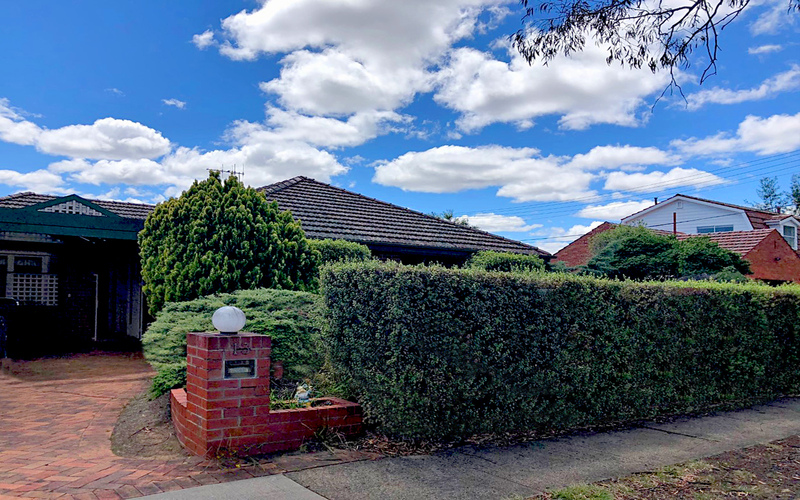 4/5 bedroom family home in fair condition currently leased at $650 per week Motivated vendor. Talk to us today.